Jim was born December 21, 1923 to Pedar and Julia Farstad in North Dakota. He attended school schools there and then spent nearly 2 years in the U.S. Navy where he served on a PT boat in the Pacific. He married the love of his life Dagmar Hjelmstad and they were blessed with 2 children Deanna and James Jr. (deceased). He began working for grain elevator business in the Glentana- Opheim area. They moved to Malta where he managed the Equity Coop until his retirement in 1982. He really enjoyed parts and seldom missed a parts event in the area. His favorite hobby was wood working and keeping his yard in great condition. 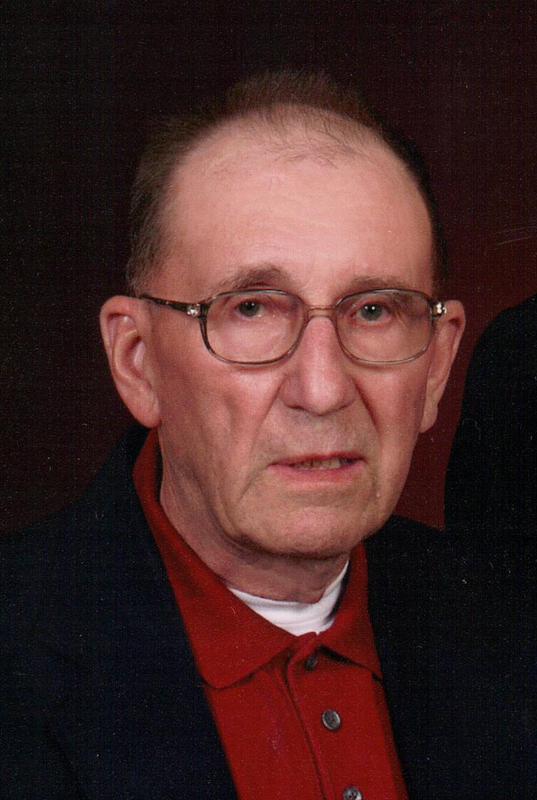 A member of Malta Lutheran church, he was often found volunteering his help and worked tirelessly at helping others. He also served on the committee for Malta chamber of Commerce. He is preceded in death by his parents; 2 sisters, 2 brothers, and his son James Jr. I have you in my prayers that His peace that passes all understanding surrounds you at this time. I have missed many of you since leaving Malta, but by no means have not had you in my thoughts in the pass many years.